Customers of Cath Kidston love their signature prints with a hint of nostalgia. With such a loyal customer base, referral marketing is an obvious step to capture this advocacy and to drive the acquisition of new customers. 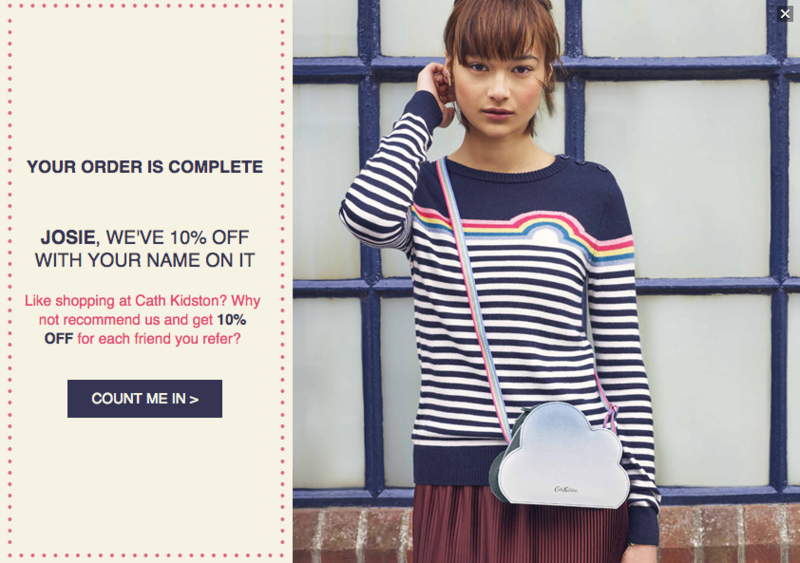 Cath Kidston appointed Mention Me to power their referral programme, and since its launch in 2016 it has generated some fantastic results. Working with their Client Success Manager, Cath Kidston have run numerous AB tests to ensure the referral journey is optimised. 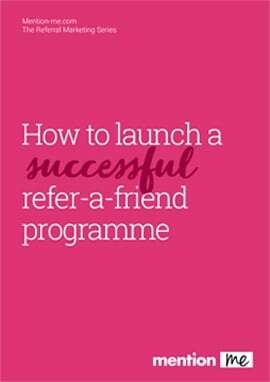 Mention Me power the refer-a-friend programmes for 200+ leading brands. You can read the referral marketing case studies for some of them here.